A bite of apple, a bite of Gouda, a bite of apple, a bite of Gouda. 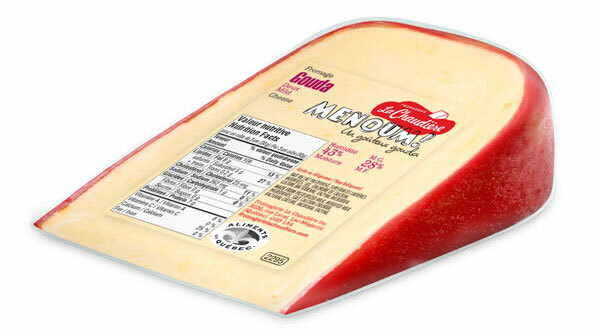 The light almond and cream flavor of Gouda goes absolutely great with fruit. Served with fine wine at the end of a meal or with raw veggies, it is truly divine. 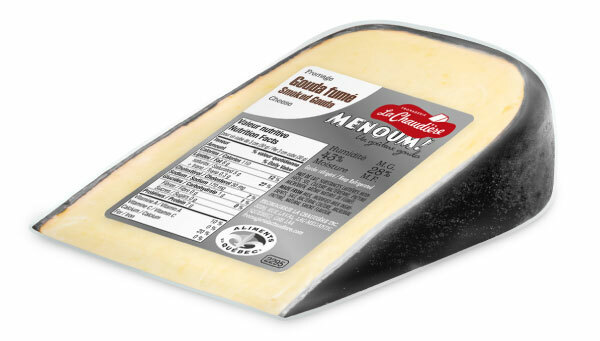 This is a cheese you should always have on hand, because it naturally ranks among the greats.